Beautifully upgraded, Century Shores, 4 bedroom, 2 bath, single family home with wood appearance tile throughout. Kitchen features cherry cabinetry, granite counter tops and stainless steel appliances. Master Bedroom on the lower level with walk-in closet. Large master bath with travertine flooring and shower enclosure with custom mahogany cabinetry and dual sinks. Upgraded secondary bath as well. Direct access garage with washer and dryer hookups. Ethernet wire in all rooms. Large back yard with redwood deck and grass area. RV access on side yard. 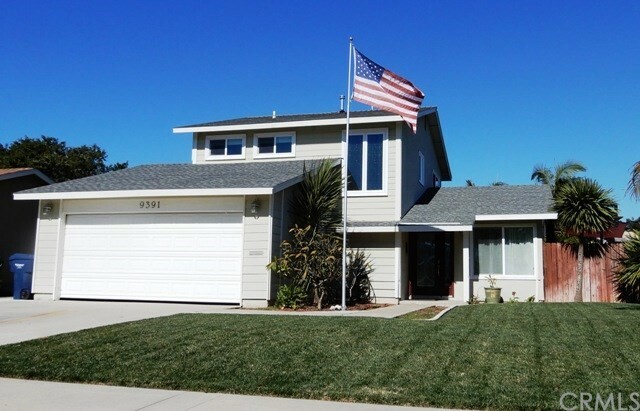 Close to California Gold Ribbon schools, shopping, downtown and Huntington State Beach.